We believe it is important to be connected to a community of friends, as we learn to apply the Gospel message to our lives and the lives of those around us. Build relationships, engage, and mature! 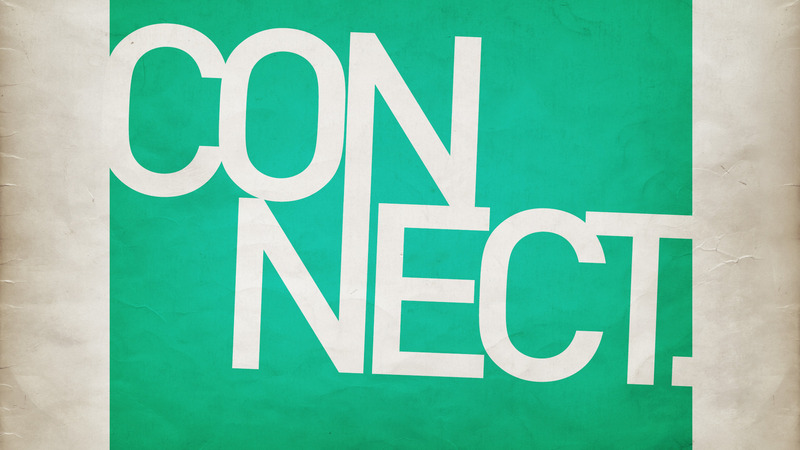 Sundays – 10:45am beginning September 9!